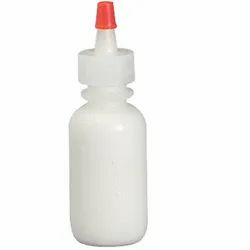 Product Description:We are counted amongst reckoned names in the industry, committed towards manufacturing and supplying a wide gamut of Fabric Glue Cone. Fabric Glue for glass beads sticking. - Packing:1 Kg., 5 Kg. Fab Stik fabric glue replaces sticking in many areas. We are passionately engaged in manufacturing a high grade gamut of Textile Fabric Glue. Owing to the efforts of our skilled professionals, we have been constantly engaged in offering a qualitative assortment of Fabric Glue Bulk. 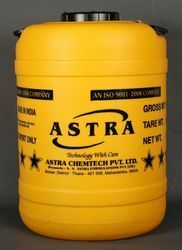 We are one of the leading Manufacturer of Fabric Glue.